We offer a wide array of window tint to suit your needs, including 3M Fasara Decorative films. Save more money, no matter which climate zone you are in. Reject heat and reduce hot spots. Engineered to protect people and property. 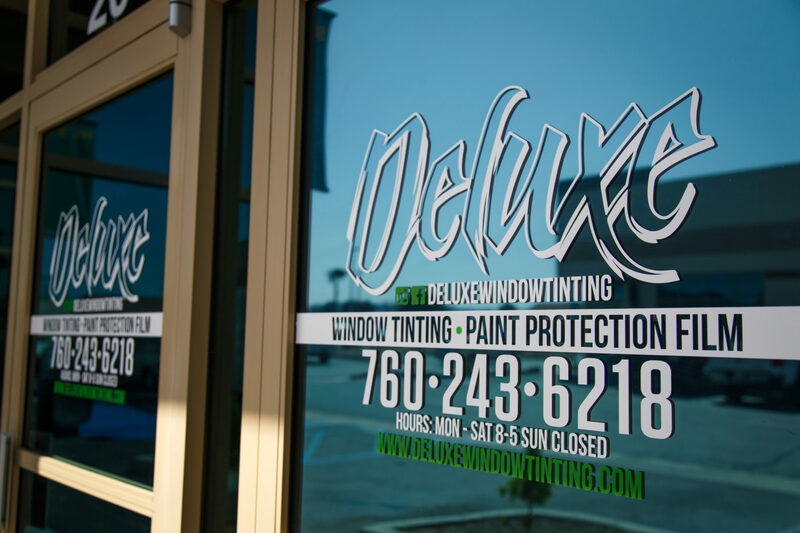 Add to the look of your home or office with one of our 3M Window Films. 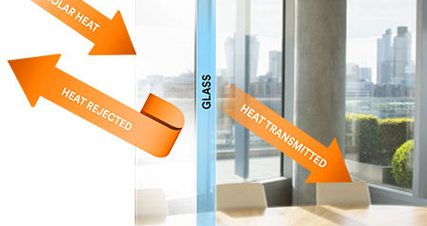 3M Glass Finishes for Glass and Window Surfaces.